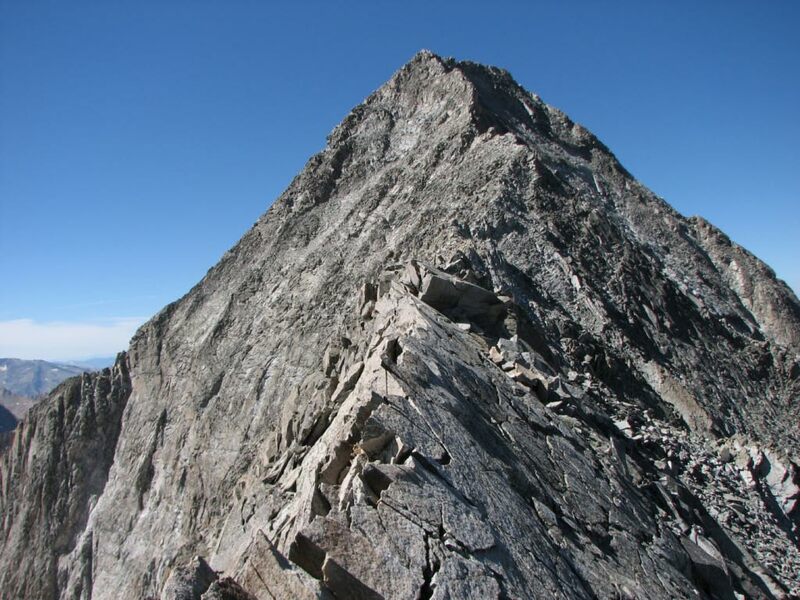 Eric & Jenny's Adventures: 54th fourteener bagged! Over the last 36 hours we've logged 20 hours of hiking and over 10,000 vertical feet climbed. 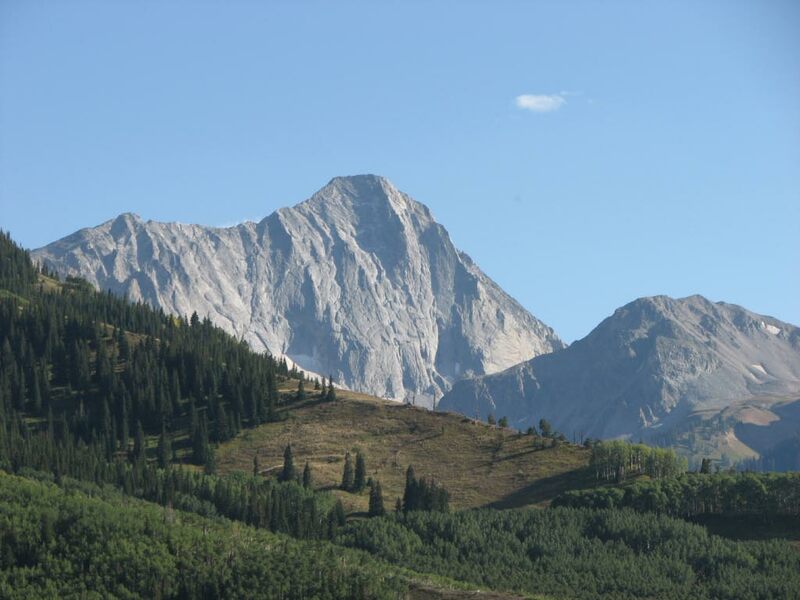 On Saturday we summited both Maroon Bells and then on Sunday moved on to Capitol Peak. My legs are tired, but it's been a great weekend. Capitol was my 54th Colorado fourteener so now I've climbed all the 14ers except for Culebra which is on private property. 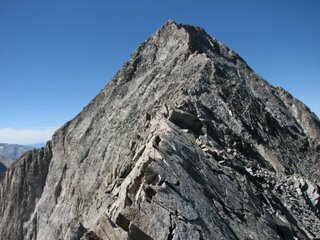 Capitol is one of the more challenging 14ers with the easiest route being the exposed Knife Edge Ridge to the summit. What a climb!